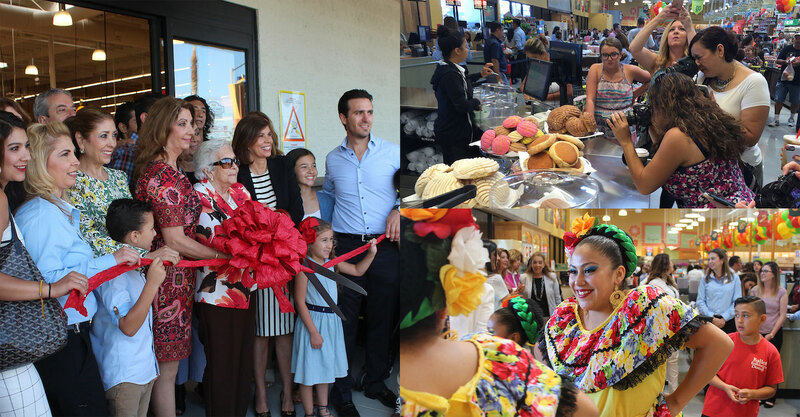 Northgate Market has been a leader in the specialty food industry in SoCal for the past 40 years. 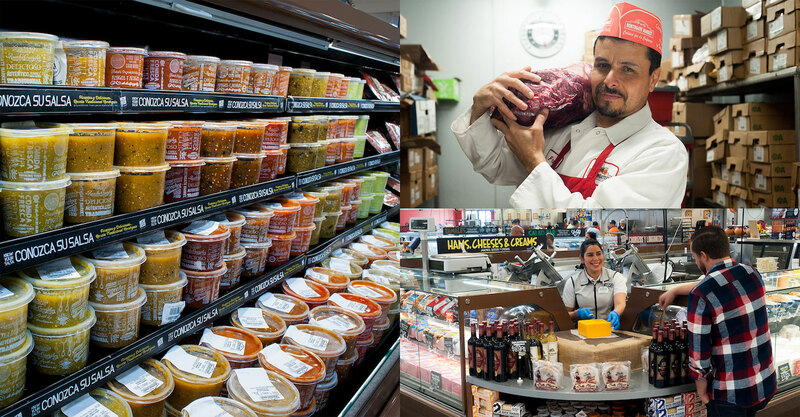 With a combination of traditional grocery items and Latin American specialty products, the grocery store helps its customers find authentic ingredients and imported goodies. But with the arrival of newer, more modern competitors, the brand soon realized it was time to get more aggressive with their marketing efforts. Northgate Market was feeling the pressure of increased competition in a grocery landscape that is rapidly changing. The brand needed to cultivate a strong following with its customers to keep it top of mind, increase brand loyalty, and compete with the convenience of in-home deliveries. 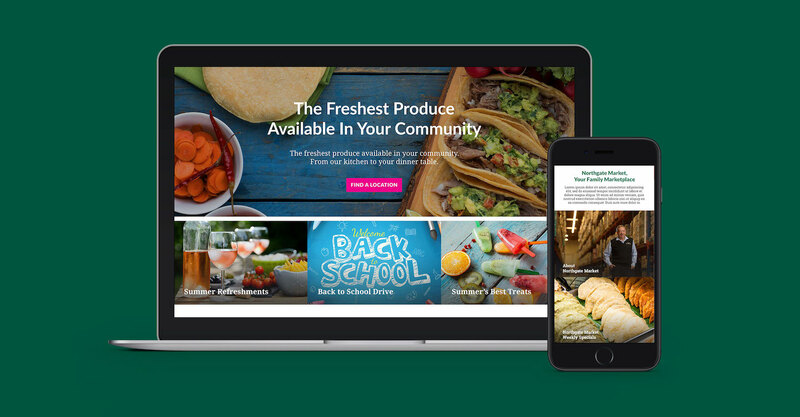 Northgate Market turned to Gigasavvy to completely take over their digital presence and demonstrate how influencer marketing and social media ads can not only increase brand awareness, but also drive traffic into their locations. Our partnership with Northgate Market began in 2016. Gigasavvy launched a new social media strategy, completely run all paid social media efforts, and to design and build a new website & mobile experience to engage their target audience. Our solution involved creativity, strategic execution, and forward thinking. From beautifully imagined photography and videography, to social media content creation and brand management, to effective influencer marketing, the results speak for themselves. 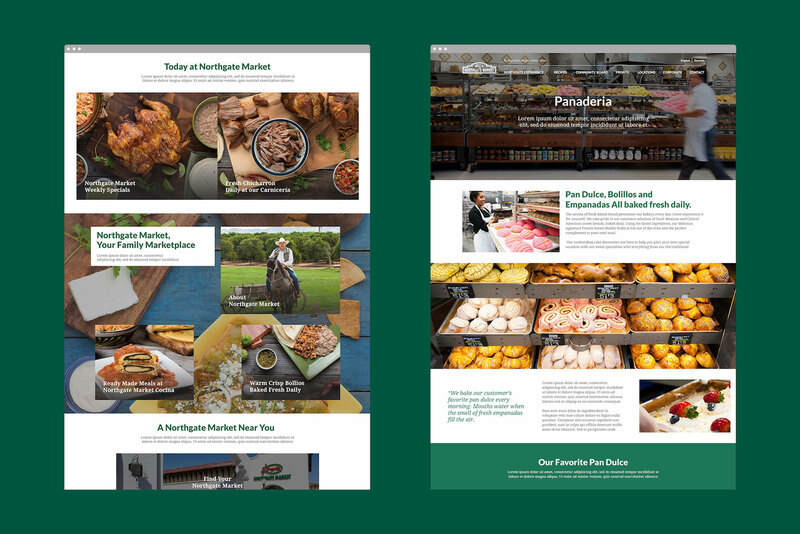 This partnership has helped Northgate Market to reinforce and strengthen its position on the specialty food market. 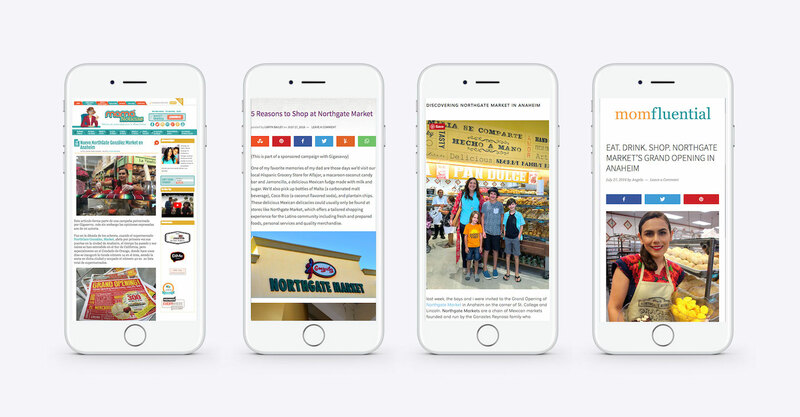 Gigasavvy partnered with Northgate Markets to create a social marketing campaign to pre-promote the Anaheim & La Habra stores openings and 36th anniversary. The objectives of the campaign were to drive attendance on the day of the store opening, encourage participation in a photo challenge (for a chance to win a Northgate Market gift card), and usage of a custom designed Northgate Snapchat filter during the event. Gigasavvy utilized top social influencers and a strategic target audience to drive event and brand awareness through advertising placed on social channels. 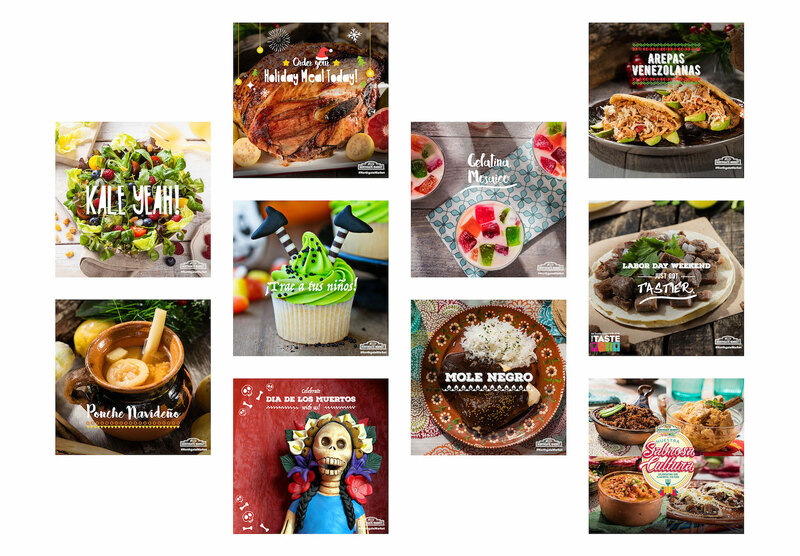 Gigasavvy also created a social campaign to target the local Hispanic market in Los Angeles and Orange County. -Gigasavvy vetted and engaged top social influencers and used advertising placed on social channels to strategically target our audience. -Event attendees responded positively to the new store, food, and demonstrated it by sharing their love via social media through comments, photos, and videos.